Trent Faunt is the principal of Faunt Estate Agents. In his first few years in real estate, he became a top 3 agent in his area, opened Faunt Estate Agents and is now an author. 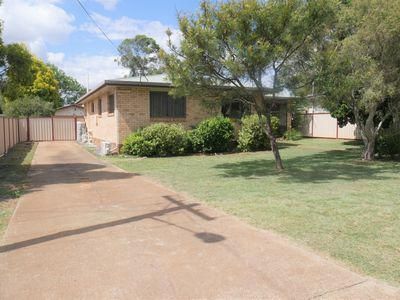 Starting his career in Kingaroy, Trent went on to become a standout agent. Having only experienced the industry in a country town, Trent felt it was imperative to venture out to a city like Brisbane to gain more knowledge and experience before opening the doors to his very own agency. 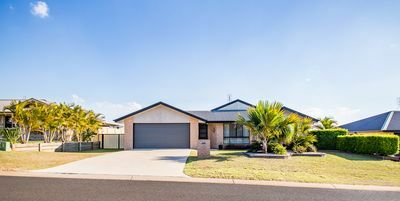 Having lived in Kingaroy for 19 years, he grew up watching and working for his parents who ran successful businesses in Kingaroy. Having experience the life of business and the importance of client relationship, it was the foundation that Trent needed to excel in his real estate career. Whether you’re buying, selling, renting or after professional advice, Trent Faunt would like to hear from you. 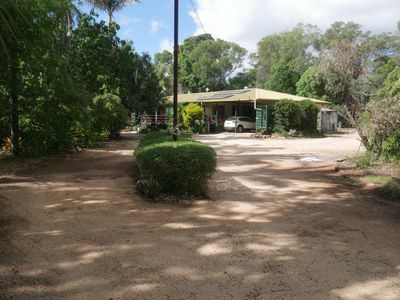 Family home on 5 acres minutes from town! 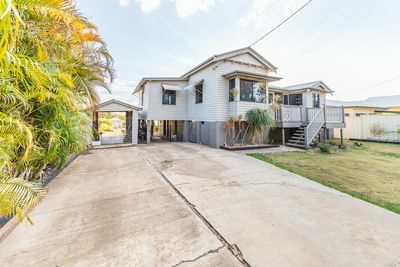 Immaculate home with views and sheds! 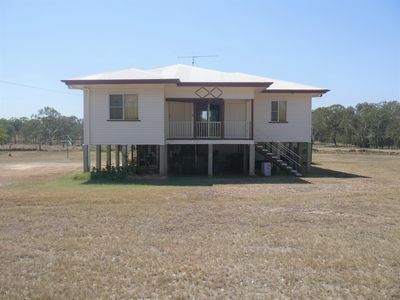 Queenslander on 43 acres 5 minutes to town! 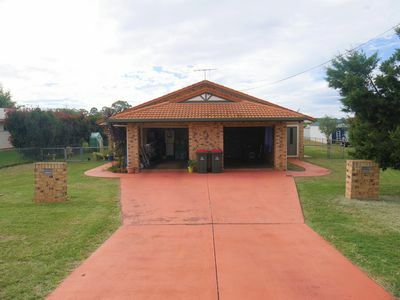 Family size brick home close to Schools and parks!